The Wedding Room opened it's doors in summer 2008 and have since then helped hundreds of brides find 'the one' in their search for wedding dress perfection. Our fabulous team have loved every second of meeting such wonderful people from not just the North Yorkshire area but from our lovely customers recommending us all over the UK. The Wedding Room has a whole floor dedicated to our stunning bridal gowns. In 2012 we extended on to our second floor which is now full of sensational mother of the bride & groom outfits and a separate men's area filled with on trend suit hire. Our spacious bridal fitting room showcases our choice of luxury veils, sparkly headpieces and gorgeous shoes. 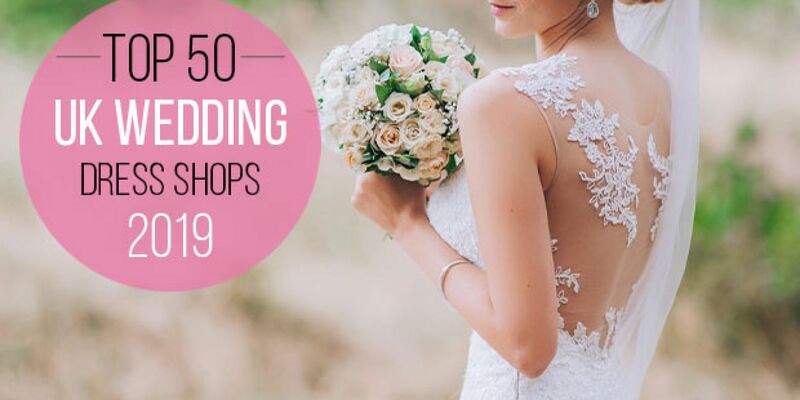 In 2019 we were awarded one of the UK's 'Top 50 Bridal Boutiques' branded a must visit by 'Go Hen' website - all things wedding, lifestyle and luxury bridal blog! Our Accessories Event - 3/4/19-13/4/19 Book in to find your perfect bridal accessories with all things sparkly and lace, chilled fizz and exclusive discounts!